This is a FREE PSD mockup that I’ve created from a real photo to practice creating my own mockups from scratch. 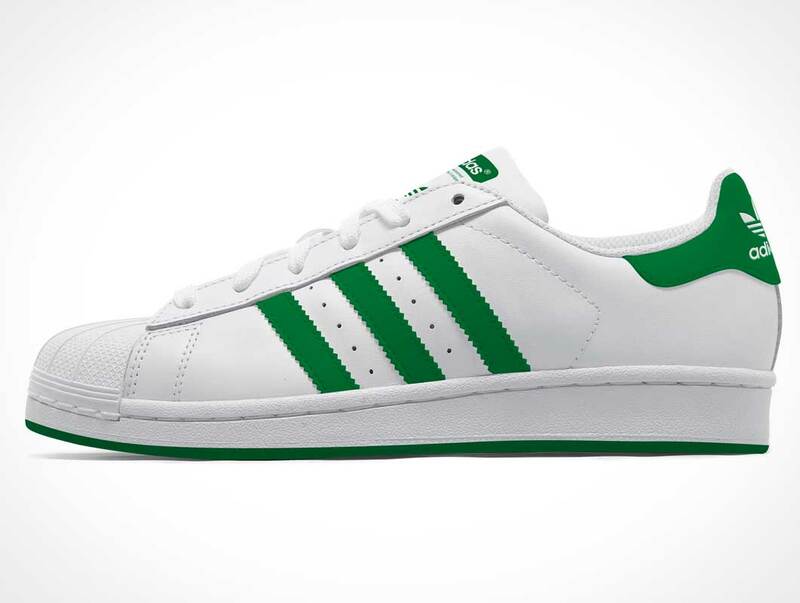 The Superstar is a basketball shoe manufactured by Adidas since 1969. Nicknamed the “shelltoe”, “shell shoes”, and “shell tops” for their rubber shell toe piece, their iconic design is known as one of the major influences in the sneaker culture. Superstars are also known by their crazy designs this is why I decided to use this model so everybody could create a visual prototype of their own designs.